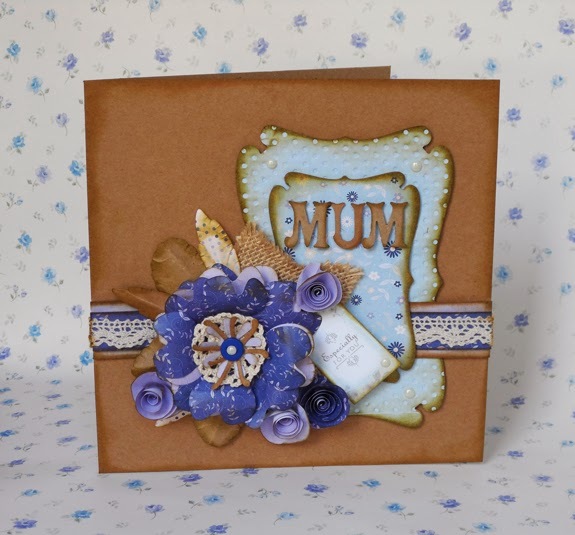 I created this card for my Mum for her birthday using an assortment of docrafts products, focusing especially on the Xcut dies 'Flowers' (XCU 503195) and the 'Rectangular Parenthesis 2' (XCU 503045) designs. 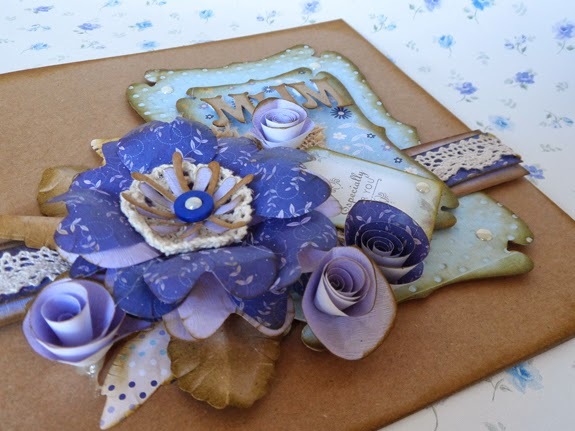 The papers used for the design are a mix of two of the April Creativity Club printables 'Daisies' which I designed for docrafts. 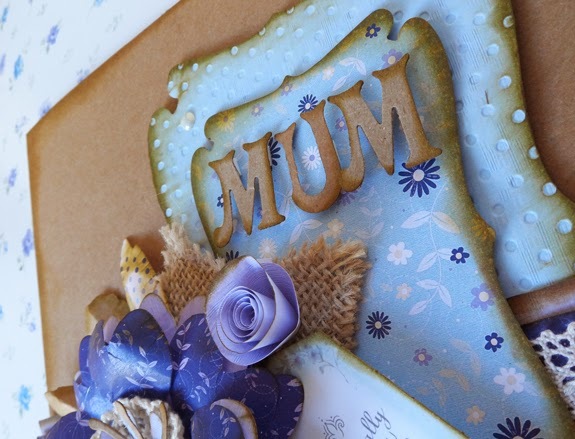 You could create this card for any occasion, simply change the sentiment and lettering. 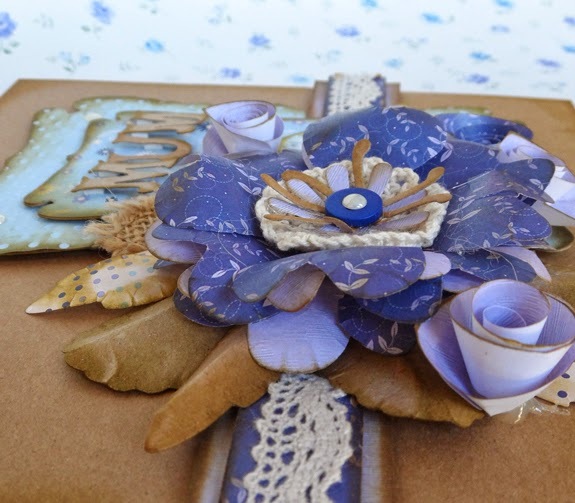 I love making dimensional, layered projects so the Xcut flower and leaf dies were perfect. I only had a Little Venice Cake Company modelling mat and ball tool to hand so I used these to curl the petals and create vein effects on the leaves. 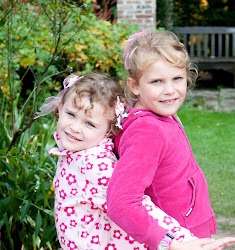 Nikki Smith's blog 'What Nikki Did Next'.